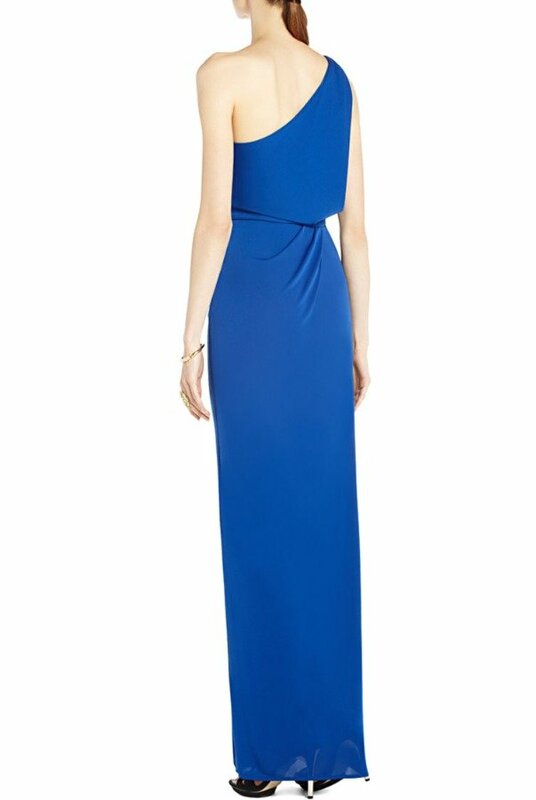 Go for chicly structured elegance in this dazzling night-out gown in an rich blue sapphire hue. Asymmetrical neckline. Sleeveless. Classic fit. Single strap over right shoulder. High side slit. 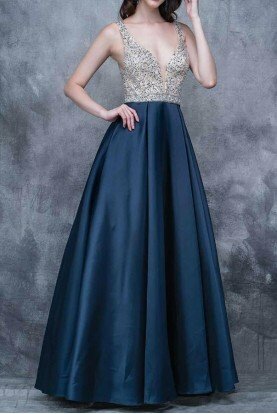 Draped detail at waist. Concealed side-seam zipper with hook-and-eye closure. 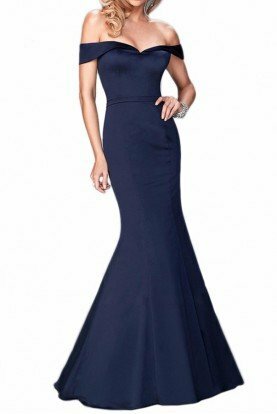 Measures approximately 60.5" from shoulder to hem. Jersey material. Dress has small hole in fabric near waist that has been sewn together with blue thread (to match the dress). Does not come with belt. Return policy: No returns on sale items. 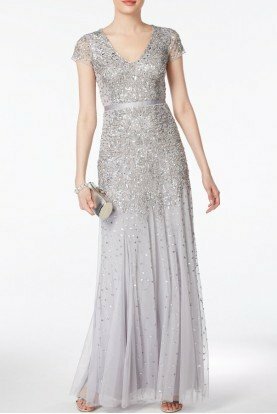 Rentals / if the dress does not fit, we will issue you Frock Shop store credit minus shipping. To receive a credit, please follow Poshare's return instructions and use the provided packaging to return everything to us within 24 hours of receiving it. Credit never expires. If you live near our Chicago store, you can swap your original dress for another style, no appointment necessary.